Visual marketing tools have become a key player in the field of content marketing over recent years. With an ever-increasing focus on visual content across a range of social media platforms (a staggering 60% of all social media content is visual), it’s easy to see why content creators and marketing experts are spending more time creating resources that are visually appealing. In fact, research suggests that the use of coloured visuals can increase overall readership by as much as 80%. We predicted that visual marketing would be huge in 2016 and it’s a trend that’s continued to see rapid growth. But with so many ready-made resources available, it’s becoming all the more appealing for brands to repurpose existing visuals as opposed to creating their own. We believe that creating your own visual content is key to communicating your brand identity, encouraging a higher level of audience engagement in the process. 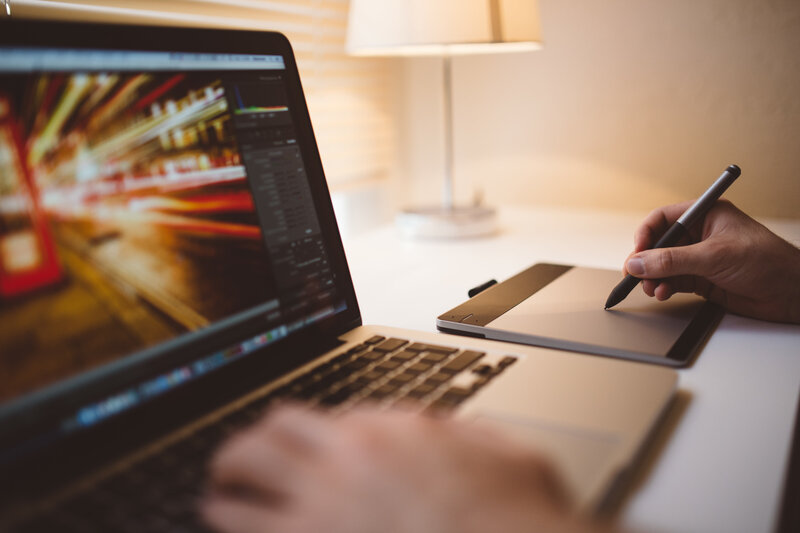 With just 27% of businesses having a process in place to manage their own visual marketing assets, taking the time to create unique and engaging content is a great way to ensure that your brand stands out amongst its competitors. One of the biggest benefits of creating your own visuals is the ability to continue an established tone of voice throughout all of your content. Establishing a recognisable tone is key to keeping customers engaged and allows them to form a stronger understanding of your personal style of business. Research shows that 65% of senior marketing executives see visual assets as a core resource for communicating brand identity, further demonstrating the importance of tailoring these assets to meet your individual needs. 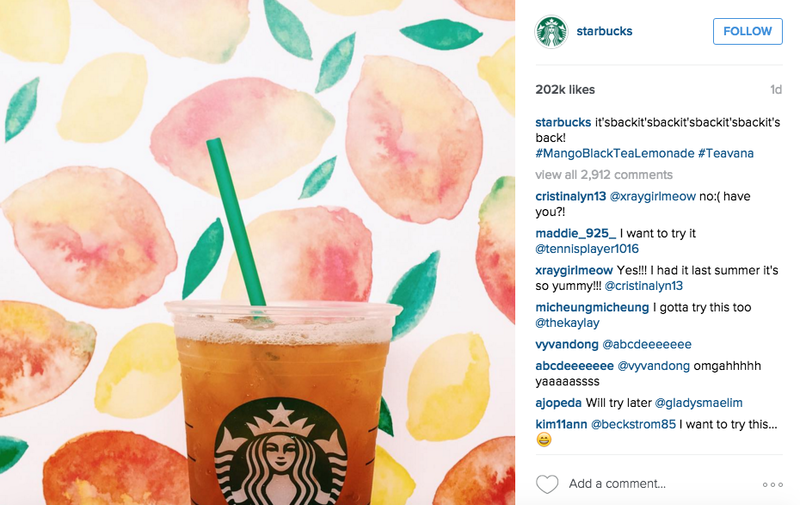 One brand that excels at using visual content to communicate brand identity is coffee chain Starbucks. 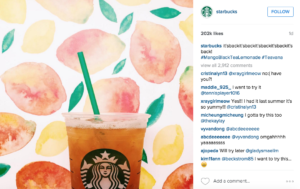 By sharing a variety of self-created visual content across social media platforms, Starbucks has established itself as a brand that is all about vibrancy, bold colour and fun. Creating images that show their product in use is a great way to demonstrate to the audience that their brand can be easily tailored to fit their existing lifestyle. Through this strong use of visual imagery, Starbucks have created a unique identity that transcends each of their social platforms, setting them apart from competitors in the process. Creating engaging visuals is key to having your content shared across a range of platforms. When the visuals are unique to your brand, this becomes a great way to drive organic traffic to your site and further enforces the idea that you’re offering your audience something new and different. From a customer perspective, people are more likely to actively engage with visuals that are eye-catching and distinctive. In fact, with research suggesting that visuals are 40 times more likely to be shared across social media than any other form of content, the need for brands to invest in creating stand out visuals becomes clear. Sourcing relevant visuals from third party platforms can be a big task – especially when you’re creating new and interesting copy on a regular basis. Third party content brings many additional risks for businesses, with the extra pressure of copyright law to contend with. Creating your own visuals ensures that such issues are avoided completely and leaves you safe in the knowledge that your content is as unique to your brand as possible. Creating your own visuals is a great way to ensure that new content is in keeping with existing brand guidelines. It also prevents any third party content that doesn’t tie in with your brand identity from slipping through the net. 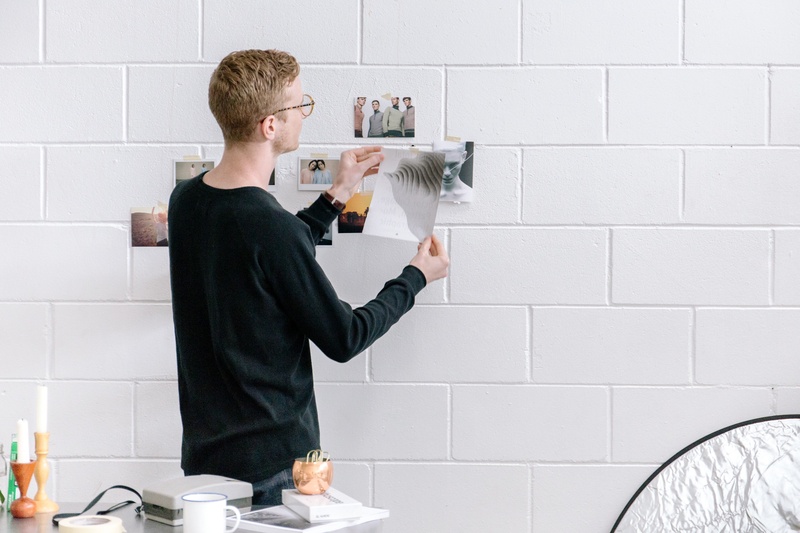 Ensuring that your customers know what you expect from your brand is vital to building trust, so establishing a brand standard and strictly adhering to it across all marketing materials is key. Technology giants Apple are a great example of this. 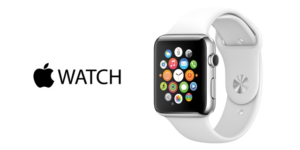 Their brand is arguably one of the most recognisable in the world – a result that is due in no small part to clever marketing techniques. Through the use of consistent visual content, Apple has established itself as a brand that is modern and sophisticated. The brand has frequently used clean lines and masses of negative space throughout their visuals, establishing a style of content that is immediately recognisable as their own. There’s no denying that visual branding has the potential to make or break a campaign. That’s why it’s so important for brands to invest in creating content that clearly communicates brand personality and directly appeals to the audience. Done right, brands can expect to see an increase in ROI that far outweighs the initial cost. next post: Why do people want to read web content?